Are you starting to think about Christmas presents? If you’re still not sure what to give your friends and family, then don’t miss our ideas. They’re all compatible with travelling by plane! This way your cosmetics can go with you wherever your destination. 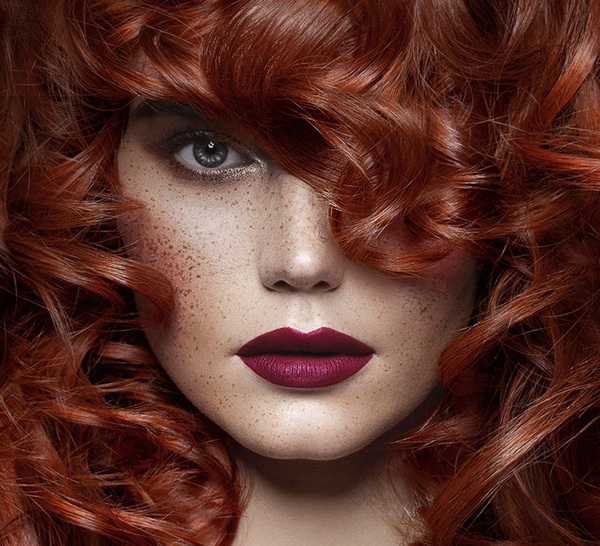 Fantasy hair color is the hair color trend of the moment. 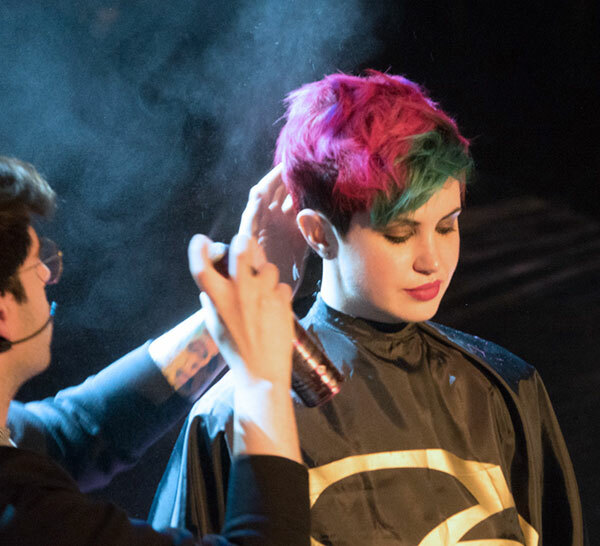 If you aren’t willing to take the risk with a permanent fantasy hair color then we recommend you try Color Up. 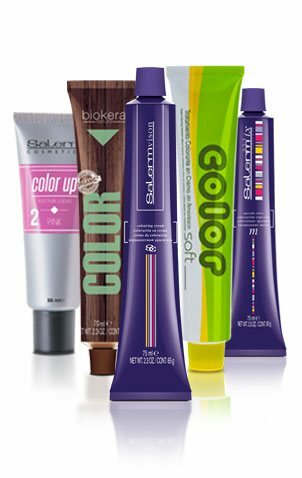 Color Up is a fantasy hair color that comes in 8 different shades (black, blue, bronze, coffee, coral, green, pink and violet) which can be mixed together to create infinite combinations. 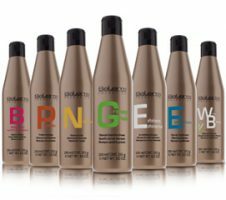 This ammonia-free hair color will disappear with washing which makes it ideal to use when on holiday and lets you go back to your original color when it’s time to head back to the office. Will you try it? 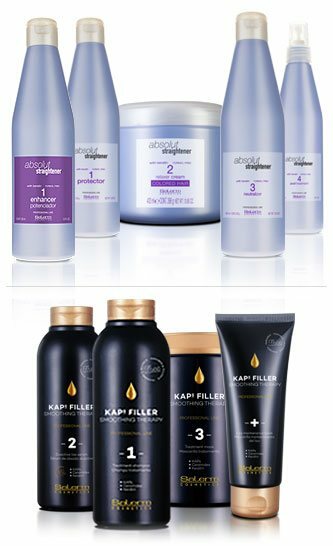 Your hair can look in great condition even if you travel a lot! 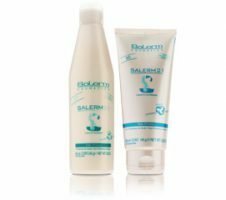 Salerm Cosmetics offers you the Hi Repair range in a reduced format to make great hair care even more simple to achieve. 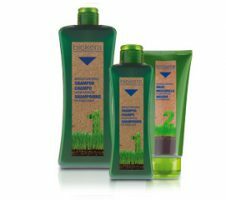 Use the shampoo, conditioning mask, hairspray and finishing touch spray, all in a handy on-board format. 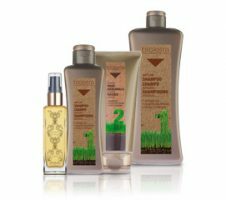 This hair care treatment will rejuvenate and repair your hair and leave it looking healthy, strong and full of body. Your best kept travel secret! 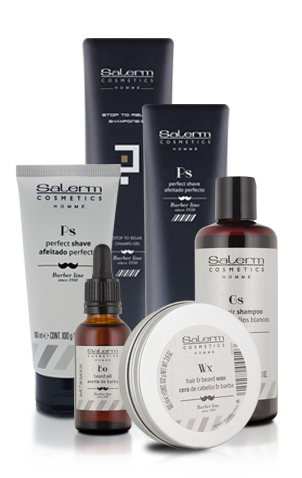 Salerm 21 also offers some of the products in the range in a handy travel size. 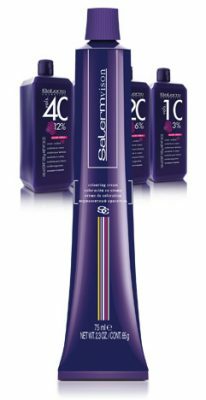 Available from this range are the Saler 21 conditioner as well as the shampoo and Express spray. If you’re searching for a more specific treatment for thinning, oily or weak and damaged hair, then there’s no better option than the our vials, ideal for travel as they won’t take up much room in your suitcase when you want to take only the essentials. Beauty is all around us and something we can’t live without. Our makeup range can accompany you on all your travels. Discover our hydrating lipsticks with a matt or shiny finish and available in multiple colors. For the party season, what about some sparkly eyeshadow. Combine your makeup with a bold eyeliner and drop-dead gorgeous eyelashes. Lastly, don’t forget to give your hands a hydrating gift, thanks to the new prebiotic hand cream from Salerm Cosmetics. It acts on the skin’s natural microbiota promoting the appearance of beneficial organisms and reducing the growth of bacteria. Once you’ve tried it you’ll never want to stop using it! Take it with you in your bag! And if you’re interested in other articles like Gifts that come in small packages, or you want to stay ahead of the latest trends, get some daily hair care tips or find out what’s hot in hairstyling, then follow us on Facebook, Twitter, Instagram, YouTube and Pinterest. Grab old headbands to recreate the latest trends!